December 31, 2014 - The Kenworths are coming! The Kenworths are coming! 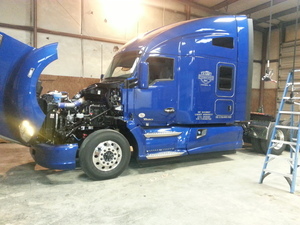 The first of 5 Brand New Kenworths has arrived for us here at KARR Transportation!